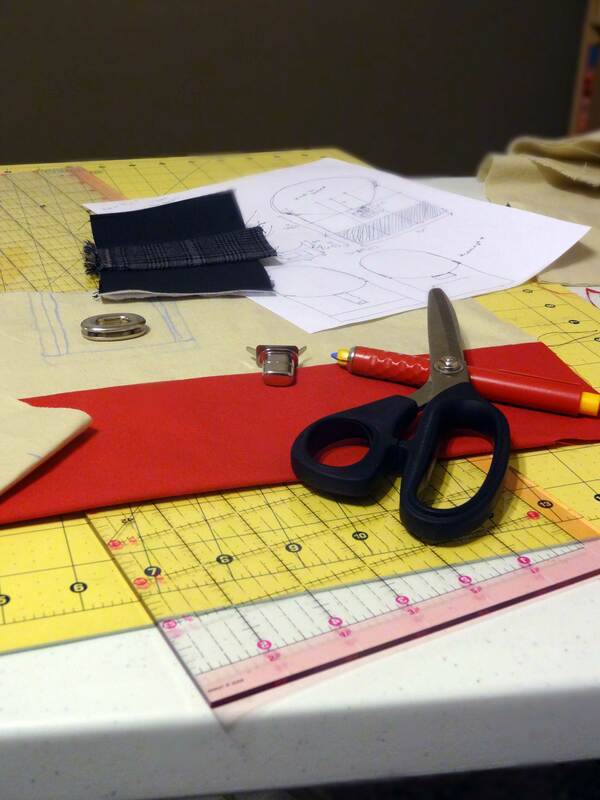 You know you’ve achieved sewing nerd status when even thinking about your next project gets you all excited! I’m not in the process of designing my own handbag. Sound like the title of a Craftsy class? It IS a Craftsy class! I just bought Design Your Own Handbag with Brett Bara and I’m so excited to get started! More details on the bag to come, but here’s where I”m at so far: dimensions planned out including sizing up the hardware, etc, and sample of fabric sewn up and interfacing decided on. Now I just need this term to end so I have time to sew the bag! 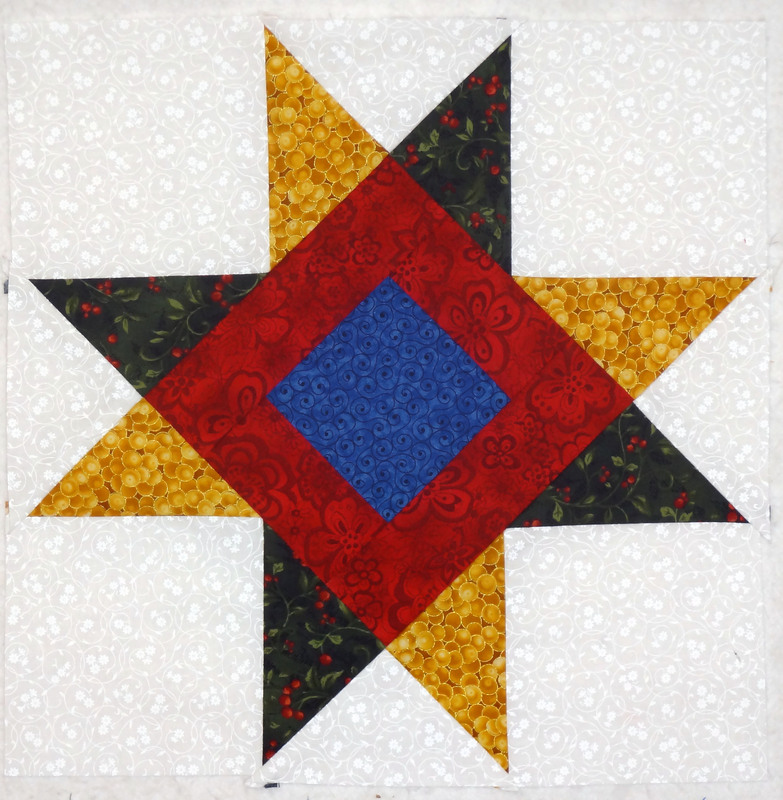 I bought this Craftsy class because I was interested in it. I received no compensation or incentive for mentioning the class. In spite of my lack of blogging, I actually have been keeping up with BOM (for the most part). I was behind on the February block for the ThreadBias bee, but I’ve got caught up with that one know. I’m starting to fall behind on my Craftsy one, but that’s just for me and no one cares, so I’ll probably continue to fall behind on that one. For the ThreadBias Newbee Quilter’s bee the block for February was a Modern Nine Patch from a Moda Bake Shop tutorial. 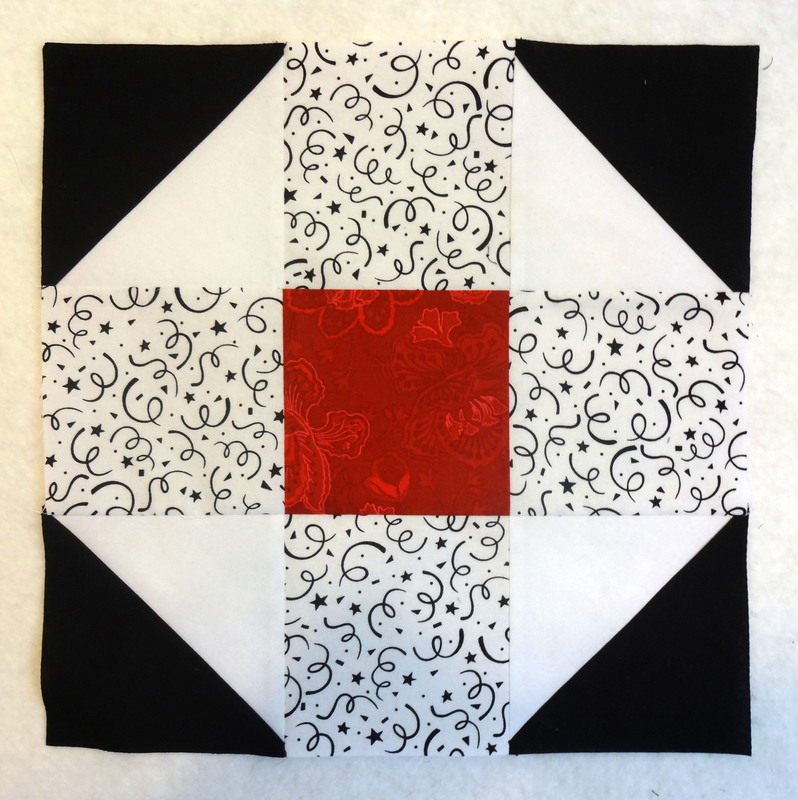 This block is the February block of the month that I’m doing through my LQS. This is my favorite so far! I wish my photography skills (of which I have none) could show off the richness of the colors better.